Red Bridge Arts is a community interest company, registered in Scotland. The company base is in North Queensferry, Fife and works across Scotland, UK and internationally. 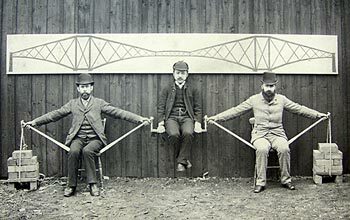 The company has taken up residency in the old ticket office at North Queensferry, located right at the Forth Rail Bridge, an inspiring man made structure that feels part of our natural landscape – and the inspiration behind the company name.